Korea has become the first non-European partner country of Eureka, laying the foundation for Korean companies to jump into the global market. Eureka is the world’s largest research and development network set up in 1985. It is led by Germany and France with the aim of forming a market-oriented community and jointly developing industrial technologies. It has 45 European member nations. Korea joined the network in 2009 as an associate member and has since expanded its cooperation. In October, the Eureka general meeting passed the elevation of Korea’s status to a partner country, recognizing its efforts and performance within the network. The decision was officially signed Tuesday. “By becoming a partner country, Korea will secure voting rights in key policy decisions within Eureka. 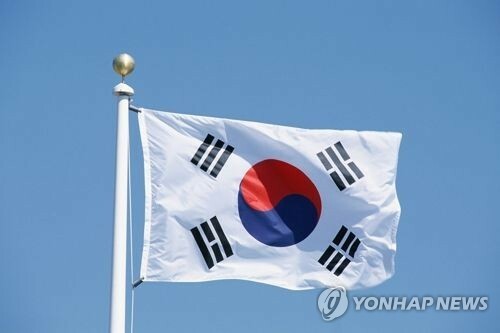 Korea has become a de facto regular member as it doesn’t need to renew its status every three years,” said Kim Hong-joo, chief of the Industry Ministry’s industry technology development division. Over the past decade, Korea has invested around 88 billion won ($81 million) in a total of 111 projects and has held “Korea Eureka day” every year to boost technological cooperation between Korea and Eureka member nations. Through such efforts, 227 Korean companies, colleges and research centers had joint research projects with 670 European technical partners. The government said it would double its support for Eureka from 27 billion won in 2017 to 50 billion won in 2025. Separately, Korea also signed a memorandum of understanding with three European nations -- Denmark, Sweden and Finland -- to expand technology cooperation. The four nations will cooperate in five promising industries, including self-driving cars, the internet of things, energy, bio and health, and chips and displays.